Some of these cases of unidentified remains are several decades old. Others are from the recent past. No matter the time frame, these individuals still have family out there, who are looking for them or have lost hope in ever seeing their loved ones again. Although you may not be from this particular state, many missing persons cross state lines. Please take a few minutes to look at the photos and details of each of these individuals. Perhaps you recognize one. Victim was discovered on June 29, 2001 in an industrial area off 18th Avenue and Power Inn Road in Sacramento, California. Her body was found in a burning dumpster. Clothing: Victim may have been wearing “Structure” brand jeans or jean jacket. 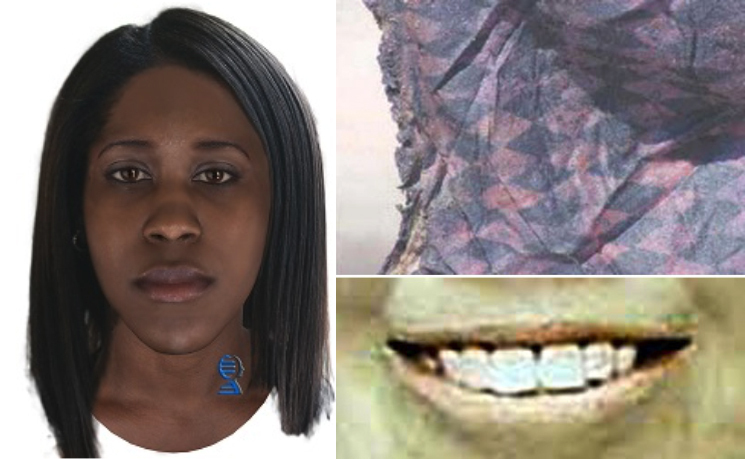 Other: The victim had no dental cavities and her teeth were very well cared for. All teeth have had plastic sealants applied. She had porcelain caps on her teeth. The victim is missing all of the first bicuspids, #5, #12, #21, and #28. She has had orthodontics or preparation for orthodontics and all four of her wisdom teeth are present. The lower wisdom teeth are not fully erupted.